WILLINGBORO, N.J. (WPVI) -- A 42-year-old Burlington County woman has now been indicted on murder charges for allegedly beating her 74-year-old husband to death with a fire extinguisher. Laciana Tinsley was charged in the death of Douglas Tinsley back on January 30. The victim was found dead inside a home on the unit block of Hancock Lane in Willingboro shortly after noon that day. Investigators say Tinsley struck her husband in the head multiple times with that fire extinguisher. 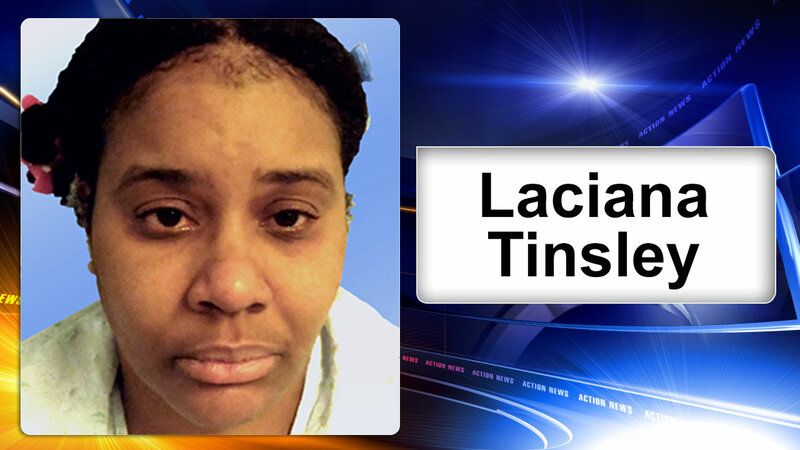 According to prosecutor's office, Laciana Tinsley claims she was acting in self defense. Tinsley is also charged with one count of Possession of a Weapon for an Unlawful Purpose.